Benefit from a 30% cost reduction for your company transportation outlays by outsourcing. As most company owners know, externalizing your driver services enables access to a tax exemption based on the cost of your transportation. Outsourcing your executive transportation services provides flexibility. From now on, never feel constrained anymore by your schedules and remember that you can benefit from one of our drivers anytime. Our team is very often serving high executives and influencers that feel the convenience of having a disclosure protocol with their drivers. Our drivers are trained with defensive driving and physical-assault techniques. 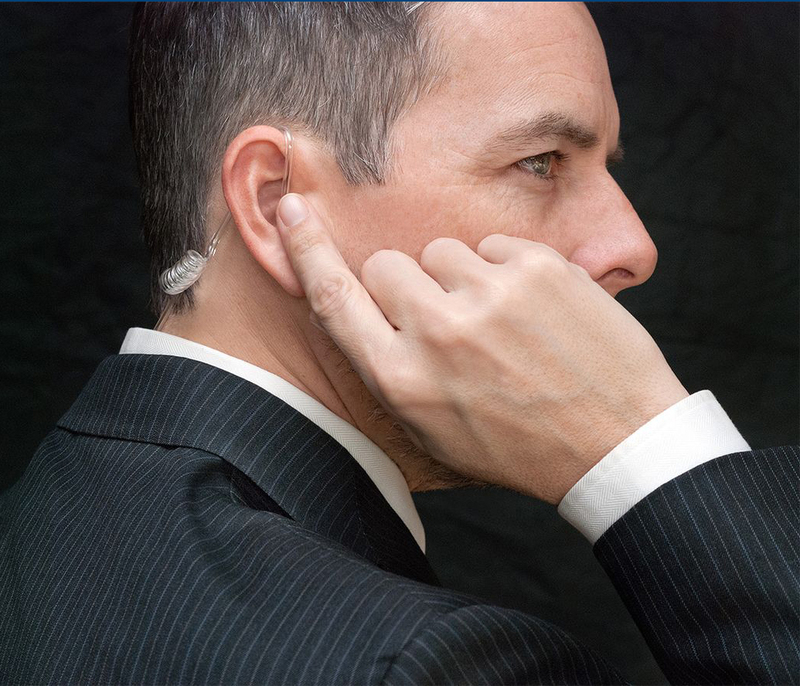 By getting the services of a security driver, you can travel with confidence . 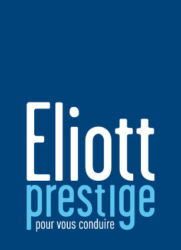 ELIOTT PRESTIGE executive drivers drive people throughout their travels every day in Paris. The defensive training and assault techniques management of our drivers will ensure you a safe and comfortable journey.